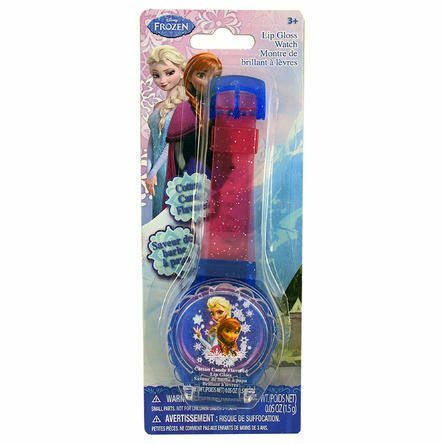 Disney Lip Gloss Watch Just $3.99! Down From $8! You are here: Home / Great Deals / Disney Lip Gloss Watch Just $3.99! Down From $8! Sears has this Disney Lip Gloss Watch on sale for $3.99 (Reg. $8)! This is a great gift idea for any Frozen fan! It’s a watch But instead of telling the time, it’s just lip gloss. I don’t invent these things, I just sell them.